CES 2016 is over, the announcements have been made and the consumer electronics party in Las Vegas is official over. XDA TV Host TK has gone through all his footage and presents his final interesting finding at the show. This inspector gadget-like device from Innomdle Lab called the TipTalk is a smart watchband. This watchband has bone conducting technology that allows you to press your finger to your ear and hear your phone calls. There is a microphone built into the watchband as well. This technology has to be seen to be believed, so check out the video! Also, while at CES 2016 TK got his hands on his very own Huawei Honor 5x, took a look at the IonVR Virtual Reality Headset paired with Intel RealSense Technology, talked about Nextbit about the latest updates to the Robin cloud phone, took a look at the modular i-Blades smartcase and gave the Huawei booth a quick tour. Check out the TipTalk website. 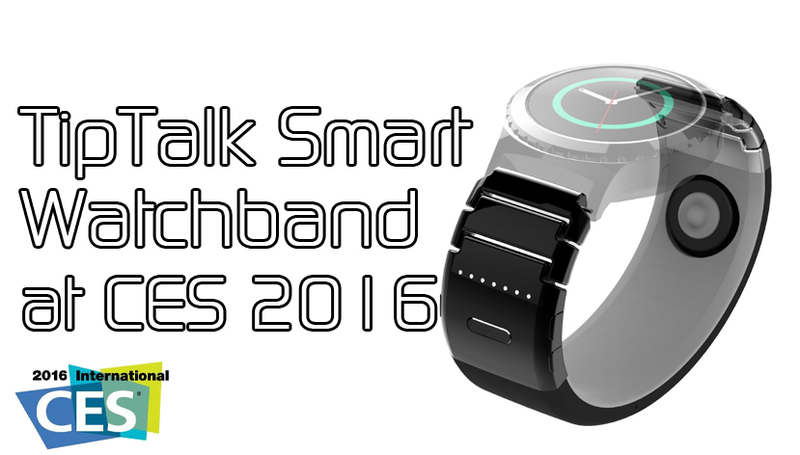 Be sure to check out more CES 2016 news and videos!